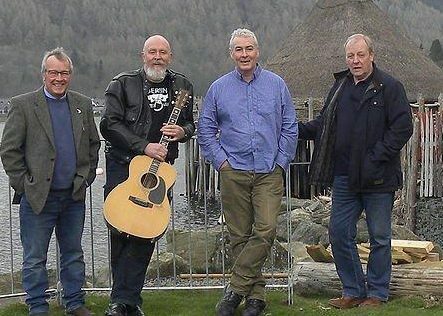 A Dundee band are hoping that Courier readers can help solve the mystery of a cine film that is being used to promote a track from their forthcoming new album. Almost a year on from their successful gig at the venue last year, The Filthy Tongues return to perform at The Windsor Hotel in Kirkcaldy on April 27. He might be 77-years-old, but Sean Cannon of The Dublin Legends says there’s only one thing that will stop him performing as the years roll on – and that’s the Grim Reaper! 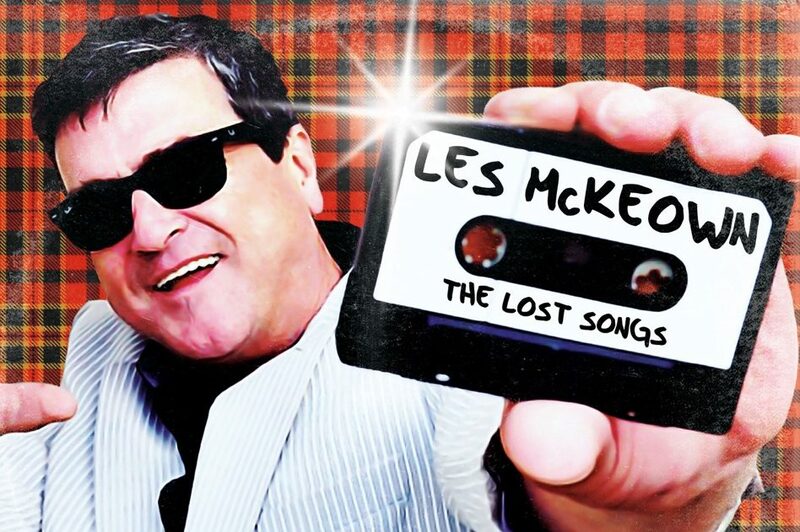 The thrill and excitement of Rollermania returns to Fife on Friday March 16 when Les McKeown’s Bay City Rollers perform at the Alhambra Theatre in Dunfermline. As Simple Minds release their first album in four years, Michael Alexander chatted to lead singer Jim Kerr about the V&A, KT Tunstall -and the band’s long time affinity with Dundee. As British punk legends The Damned arrive in Dundee, legendary founder member Captain Sensible tells Michael Alexander why punk remains more relevant than ever today. The music of the Bee Gees will be celebrated on January 12 when Jive Talkin’ perform at the Alhambra Theatre in Dunfermline.